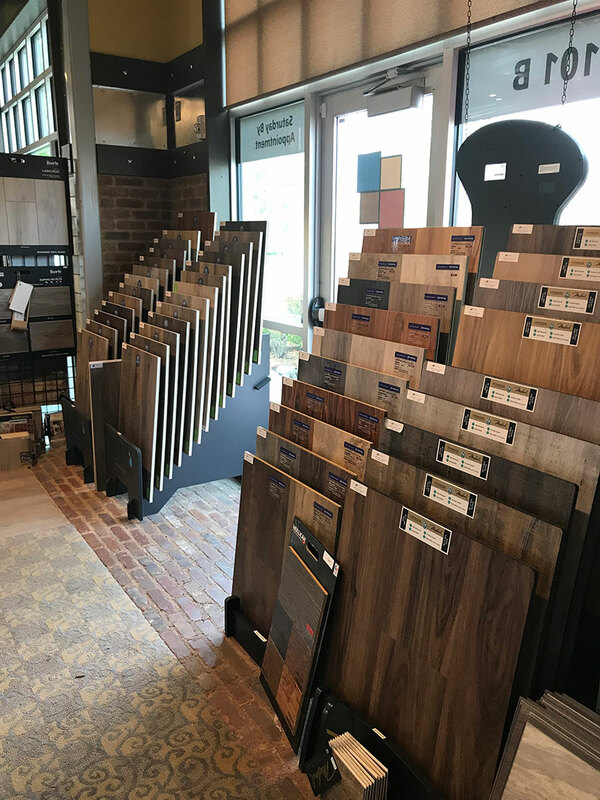 Legendary comedian George Carlin used to say that your home is essentially “a place for your stuff.” While that’s true to a degree, your home is ultimately a reflection of you. Your values, your personality, and your style. 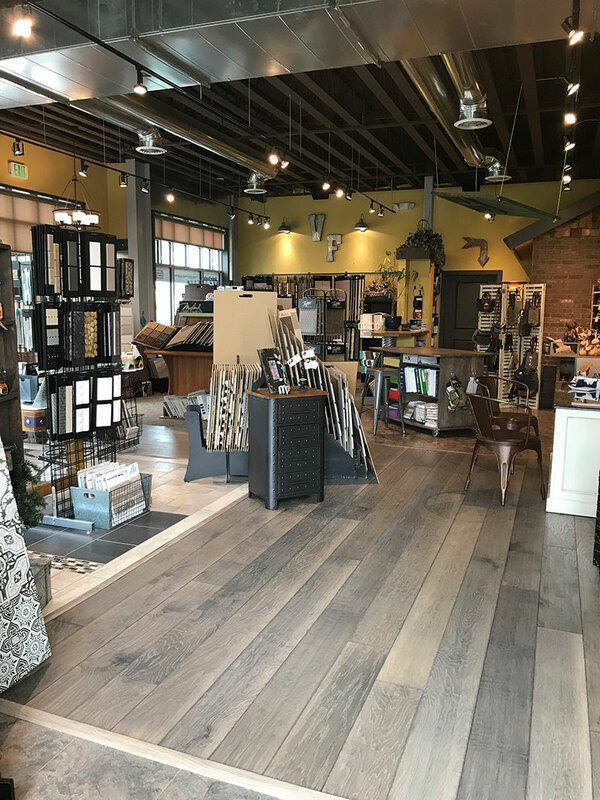 In order to make that style a reality, it’s important to work with a company that has the experience and commitment to do the job right. 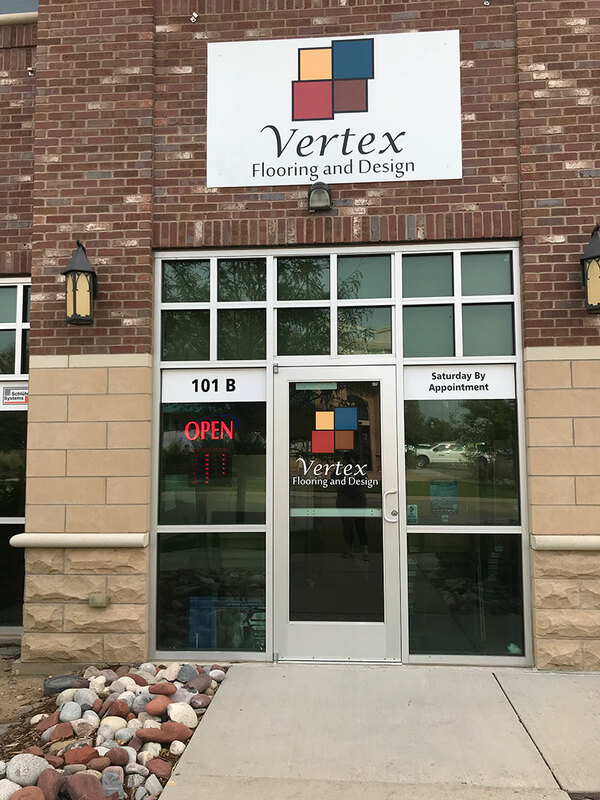 It’s precisely that commitment that makes Vertex Flooring and Design Northern Colorado’s choice for home beautification. 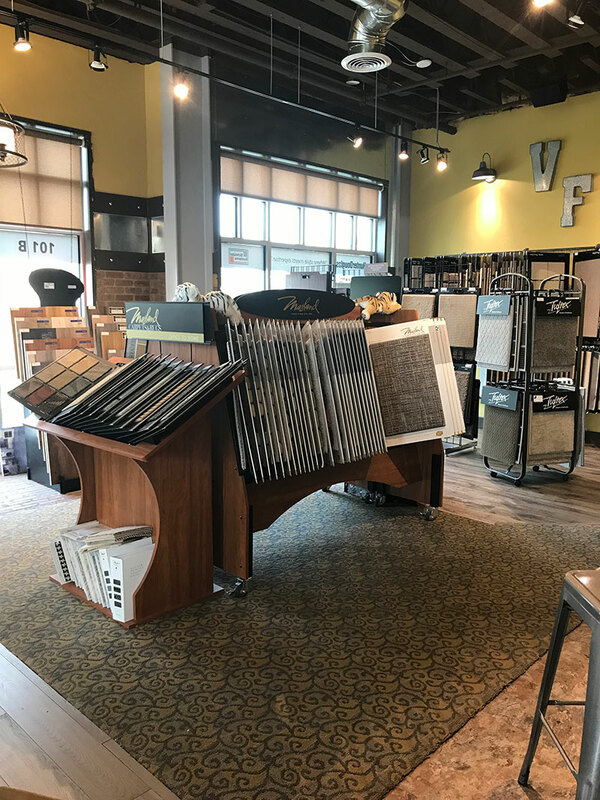 Whatever your project, from a new shower to stylish countertops, luxurious carpeting to immaculate tile and more, our team is committed to proving why we’re the place where style meets expertise. 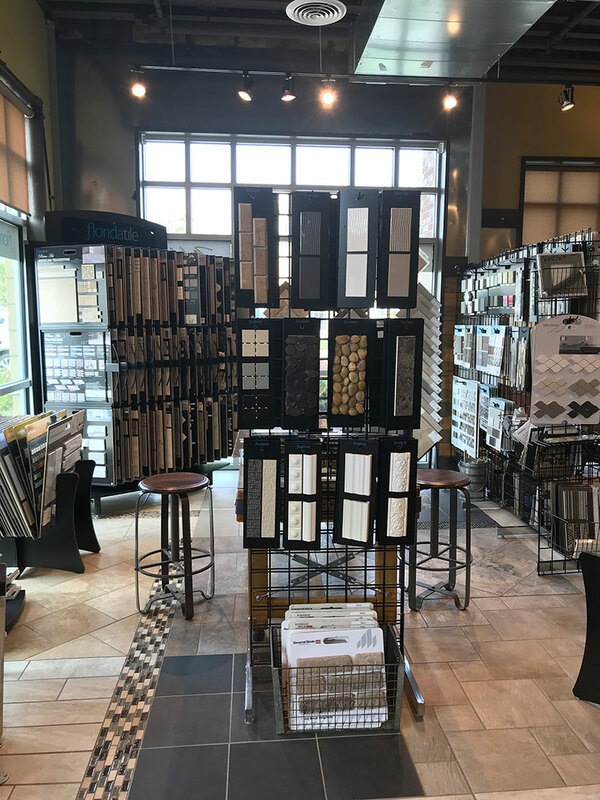 Our design professionals will meet with you and help you create a plan for your project that fits both your budget and your style. 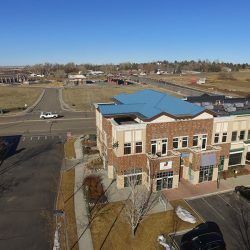 Owners Gary and Linda Crain, along with decorators LaDawn Hanson, Tammy Howell, and a team of design and installation professionals, have been servicing clients throughout Greeley, Fort Collins, Loveland, Windsor, and surrounding areas. 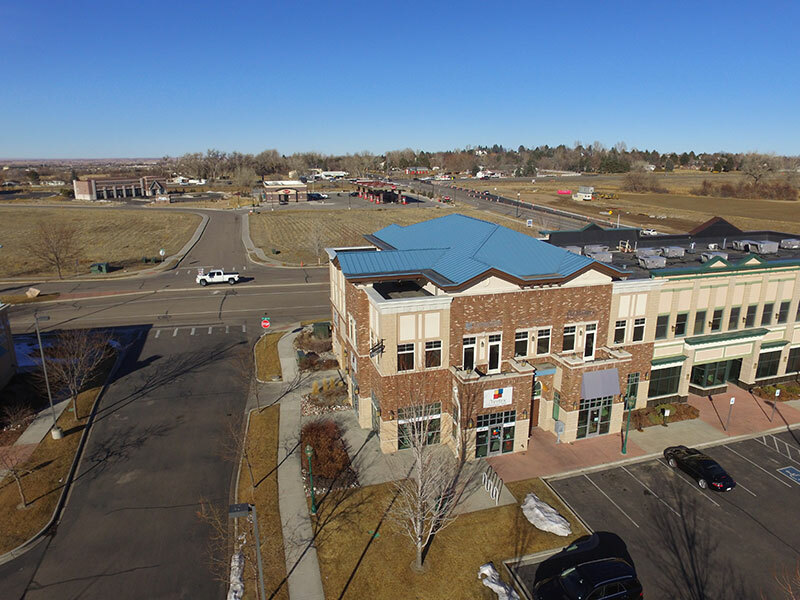 We are located in Greeley and our team can provide you with more than 75 years of combined experience. 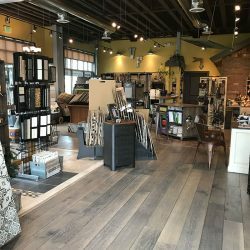 Our Greeley design company specializes in a variety of home design services that will help you transform your home. 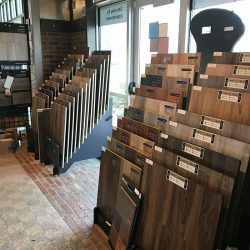 If you’re thinking about adding new carpet or hardwood floors to your master bedroom or family room, or you’d like to revamp your bathroom with new shower tiles, our team of experienced design experts can help plan your project from start to finish. 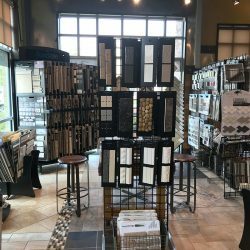 Want to upgrade your window treatment game with some new blinds or shutters? Let us help! 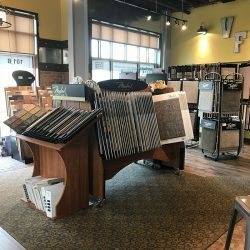 We also work with local suppliers to install beautiful quartz and granite countertops. 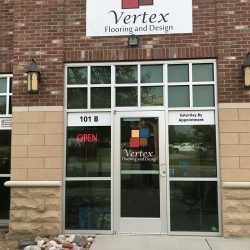 If you’re ready to get started on your next project, contact our Colorado design team today.